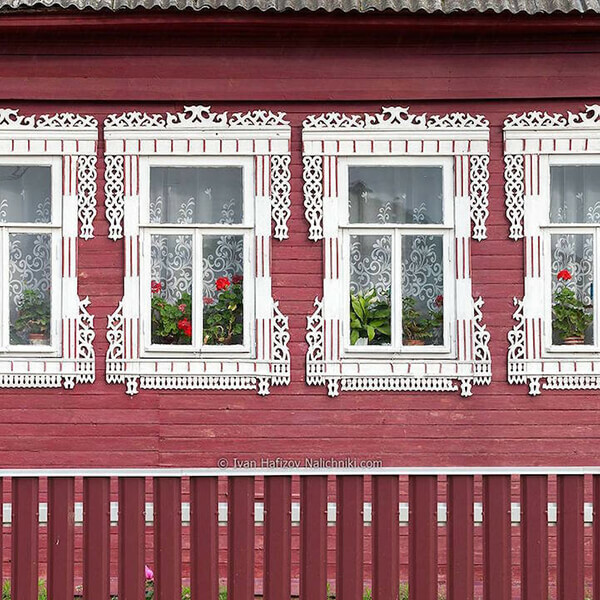 Due to the modernization, more and more historical and traditional stuff gradually fade out from our life. 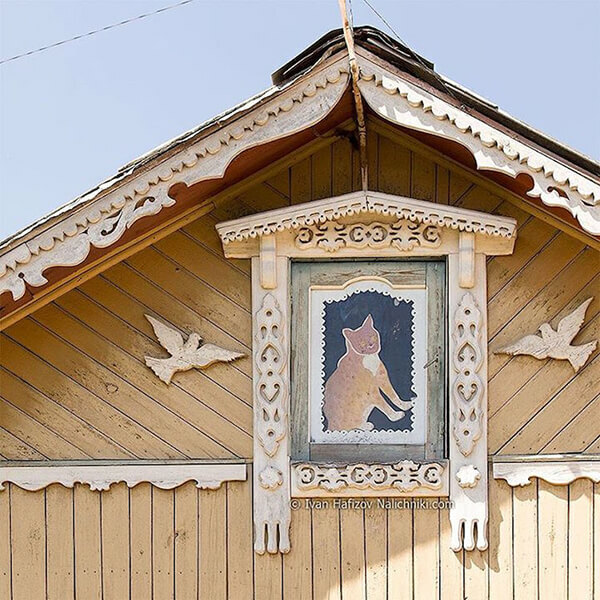 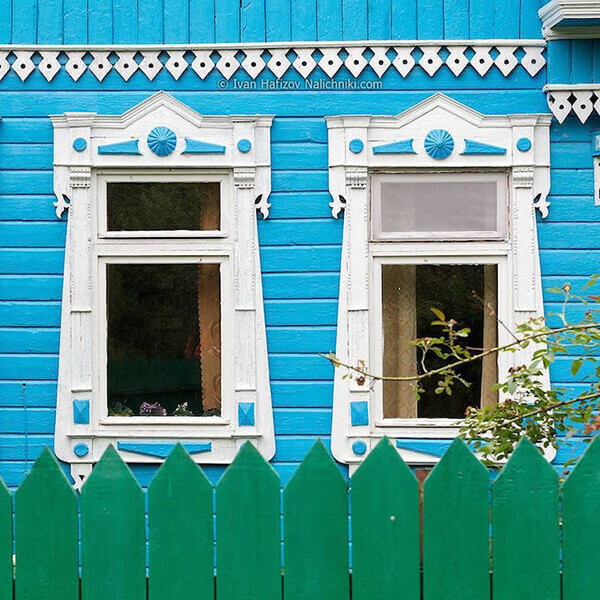 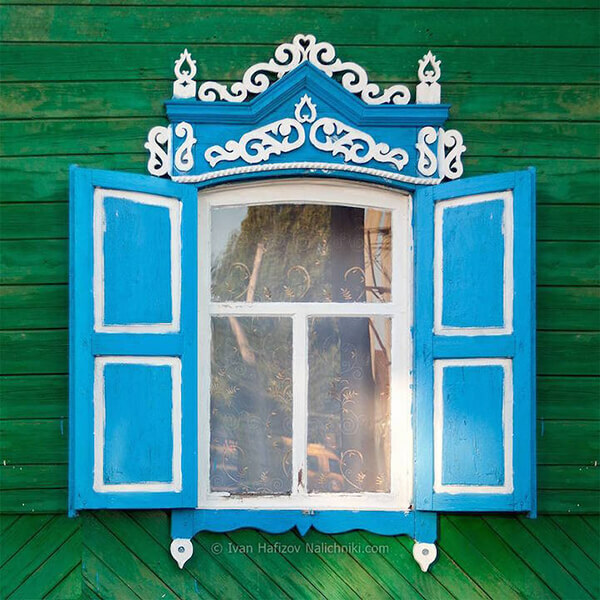 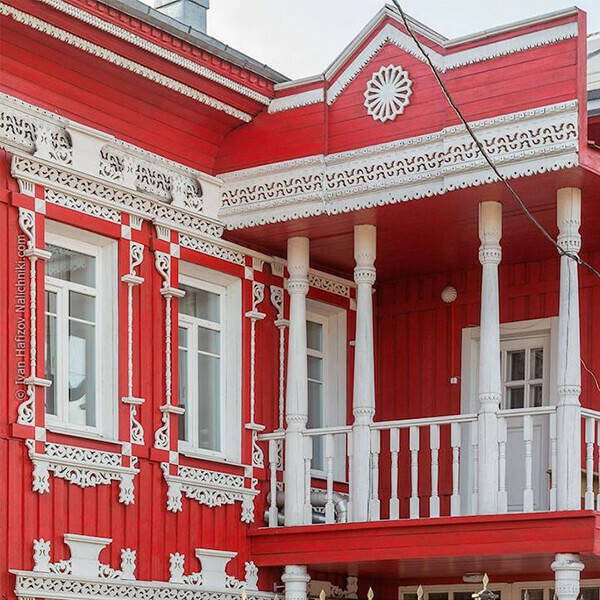 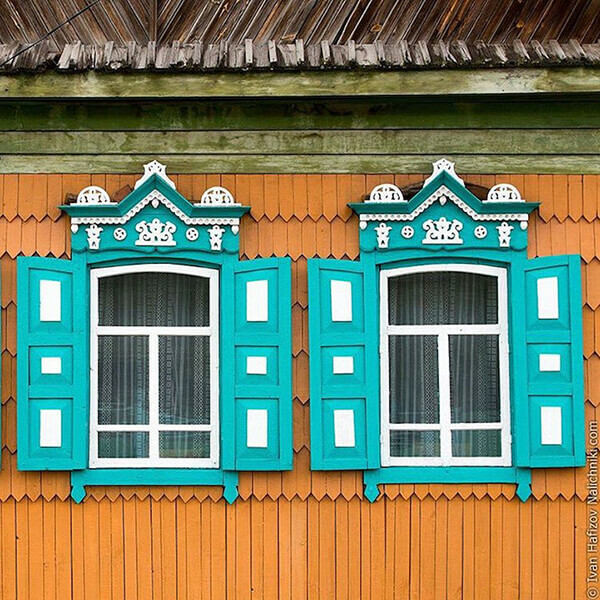 To hornor these disappearing beauty, russian photographer Ivan Hafizov travels around his country photographing the nalichniki, the Russian term for the hand-carved antique frames. 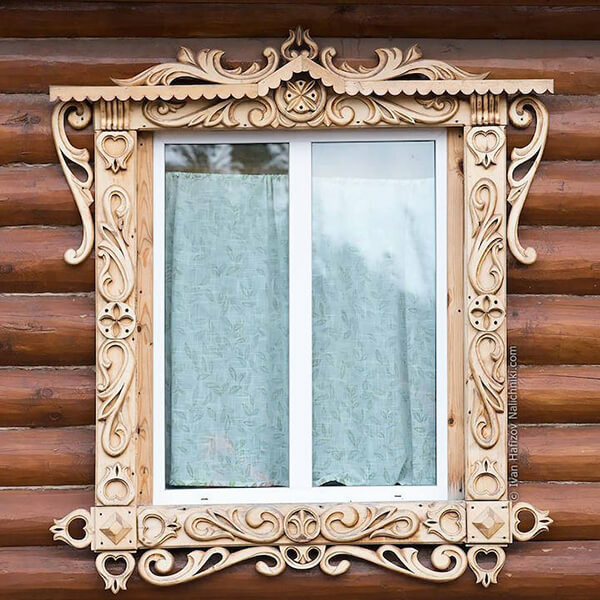 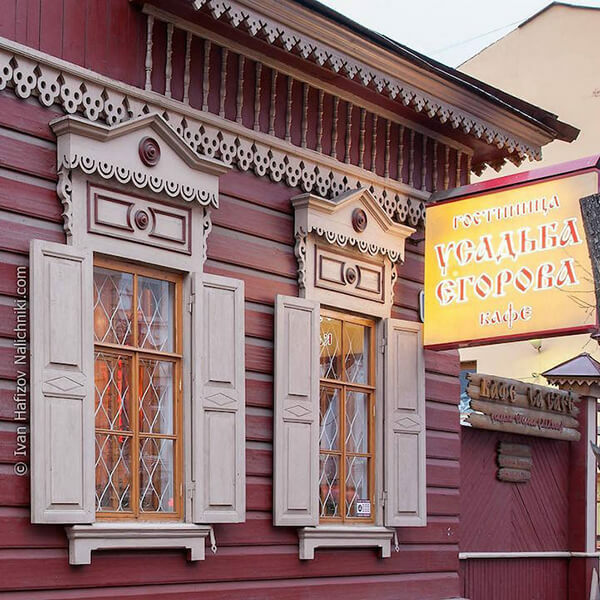 The craft was used particularly to decorate window casings—the trim molding that originates at the windowsill and wraps up and around the glass—creating a dainty border. 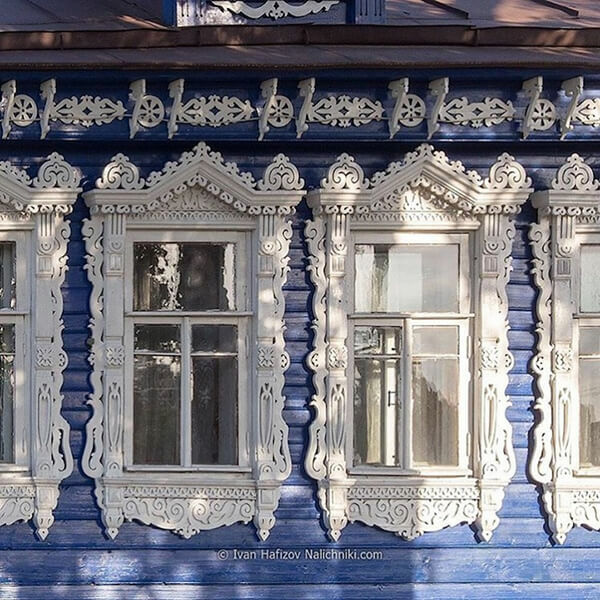 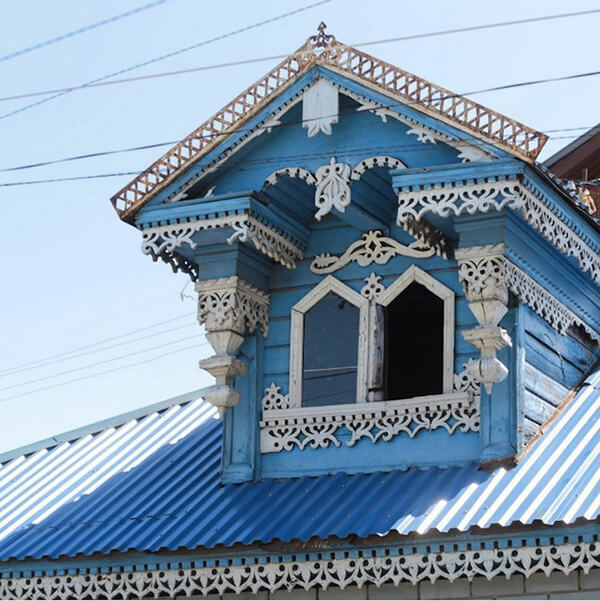 However, due to wars, house abandonment or damage, and fragility of wood, these beautifully ornate designs are becoming quickly endangered. 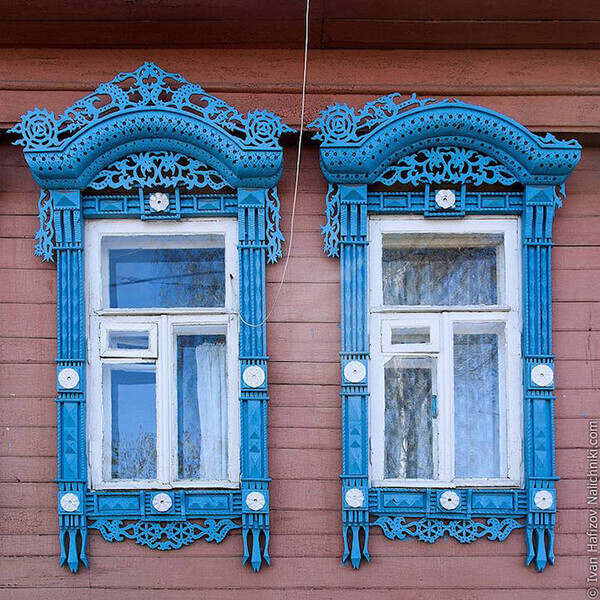 And that is the reason why Hafizov try to salvage the memory of these beautifully designed works of architectural art and renew interest in these historical relics that are disappearing. 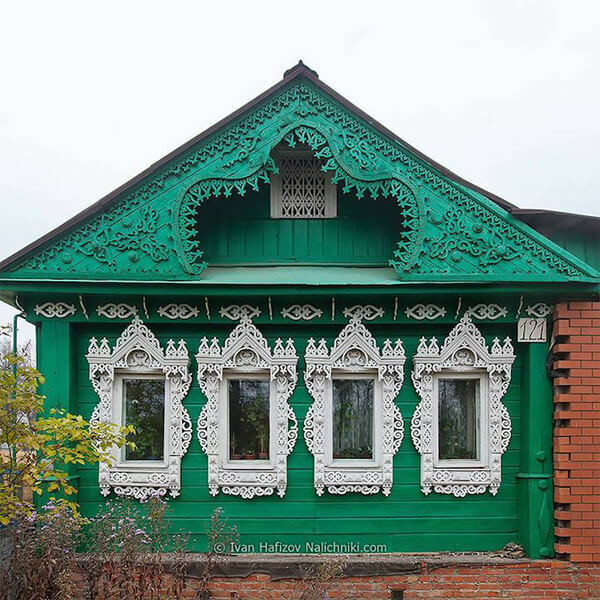 Take a look at some of Hafizov’s work and you can find more detailed information from the article “Russia Beyond the Headlines“.